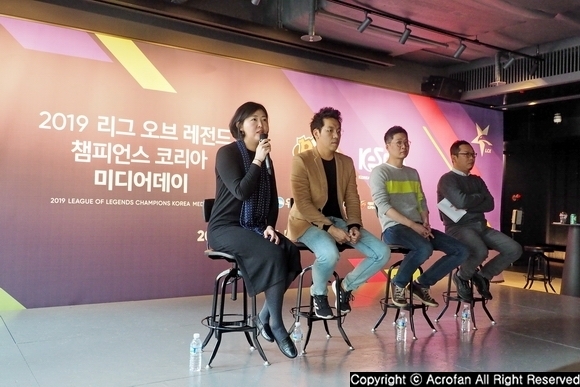 [BGC] Representative of Appnori, Lee Sang-wook, "Appnori Will Be Remembered As a Sports VR Development Company"
From November 17 to 20, an International Game Exhibition 'G-STAR' was successfully held in BEXCO, Busan Metropolitan City, with much attention from game industry officials around the world. Held in every November, 'G-STAR' has been a festival place for many people related to games by arranging a year, expressing gratitude to fans, and introducing new games and technologies that will be presented later. 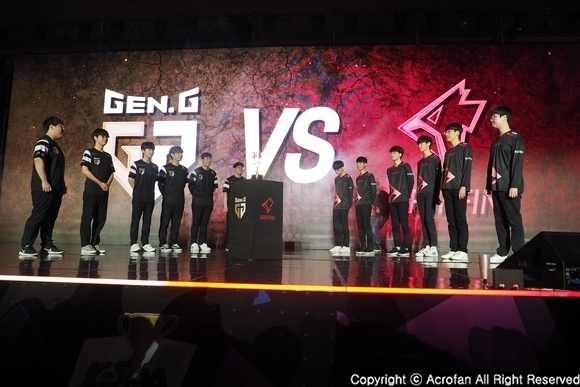 The host city of 'G-STAR,' Busan is trying to show the appearance reflecting its name 'the city of game' on the basis of know-hows accumulated by hosting 'G-STAR' for many years after 2009. At the center of its movement, a lot of game businesses that are trying to realize dream at Busan are also joining. Busan is continuing many activities with Busan IT Industry Promotion Agency for supporting the game businesses showing those active movements, and 'Busan Global Game Center (BGC),' opened in September 2015, became a facility for game industries in Busan. BGC is established for fostering game industry specialized to Busan and Gyeongnam area and supporting its inroads into global markets. With BGC as a launch pad, Busan City and Busan IT Industry Promotion Agency are creating new ecosystem for specialization, development and independence of region game industry through integrating game companies, attracting offshore companies, fostering startups, and training developers. 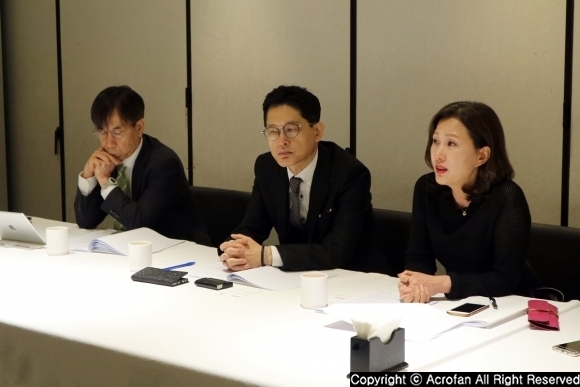 Hence, Acrofan met game industries entered in 'Busan Global Game Center (BGC)' and listened to stories of what dreams they are trying to realize in Busan. 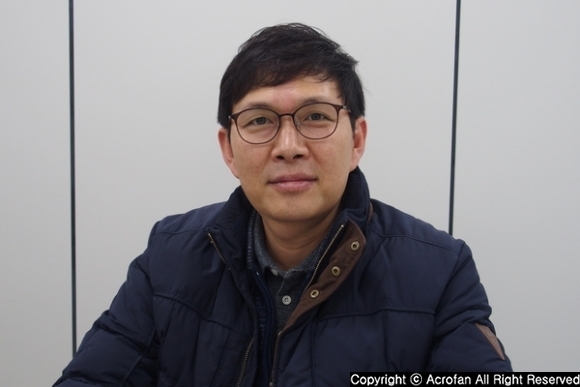 ▲ Acrofan heard story about service game and future plan from Lee Sang-wook, a director of Appnori. 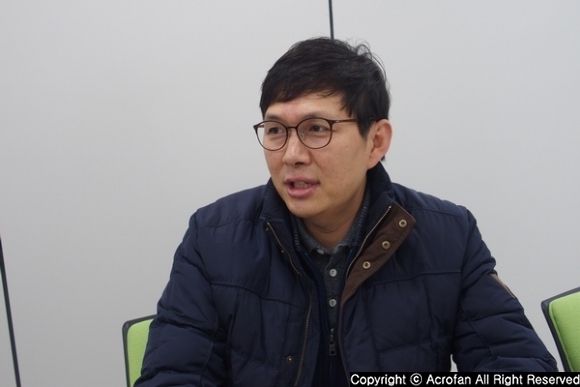 Appnori, a virtual reality (VR) content-specialized company that was established in 2011, decided to focus on VR from 2015 and moved the company to Busan. 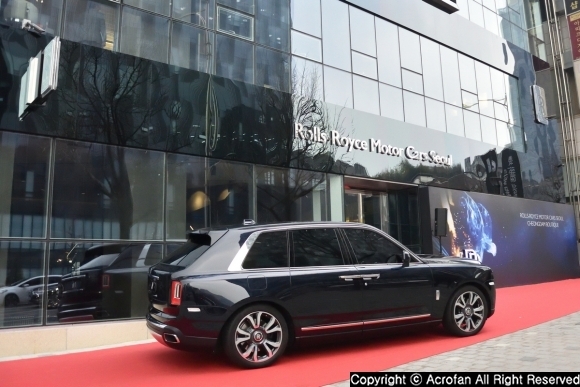 Since then, it entered BGC in Busan and has been getting supports of various information such as new information, technology consulting, networking, introducing overseas markets, etc. Currently, it is producing various kinds of sports VR games. "In the past, we have been developing mobile games mainly, and among them, ‘Baseball Kings’ has gained popularity in the US, Japan, Taiwan, South America, etc. We will show this game with VR base and also other games into VR games." 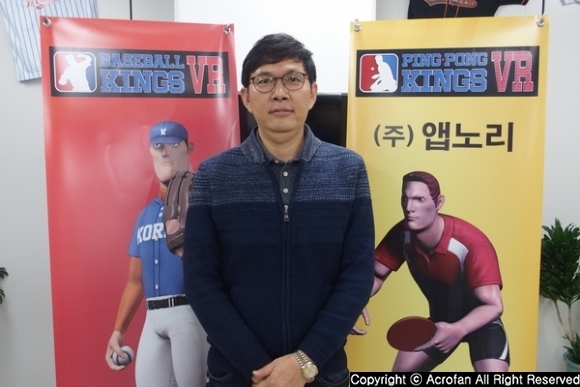 Lee Sang-wook, a director of Appnori, did not forget to introduce about the company’s major work, ‘Baseball Kings,’ when talking about the history of the company. This is because one of the main contents presented after changing development content to VR is a VR version of ‘Baseball Kings’. 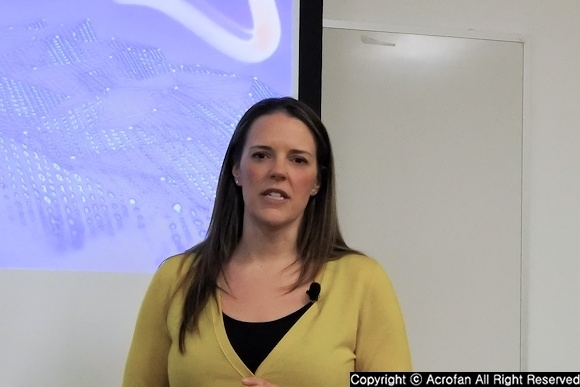 "When developing a mobile game, we have developed a lot of sports games. Sports games have many advantages. First, sports use rules that everyone knows, so everyone can enjoy it without informing the rules, while other games may need tutorials for explanation. And, in terms of negative views on the game, sports games’ another advantage is that they are relatively less objectionable due to the viewpoint of physical activity." In addition, while concerning about the genre that could compete as a small-scale developer to large companies that develop major games such as FPS, racing, and action, they noted that there are not so many companies specializing in sports VR. So, they have developed a sports VR game with the idea of preoccupying sports fields that they are good at. Currently, Appnori has released 'Baseball Kings VR' on the theme of baseball and 'Ping Pong Kings VR' on the theme of table tennis. Both of these works have attracted much attention from visitors and industry representatives in G-Star 2016. Moreover, since then, it plans to develop various sports such as archery, bowling, and soccer into VR contents. ▲ Appnori has released 'Baseball Kings VR' on the theme of baseball and 'Ping Pong Kings VR' on the theme of table tennis. "Ball games that use balls can provide realistic VR experience only if the movement of the ball is realistic. It is our competitiveness that we can develop the engine for ball physics application and provide more realistic experience. In the case of 'Ping Pong Kings VR', complex movements such as spin, back spin and push are accurately applied and we plan to implement these realistic movements in other events as well." 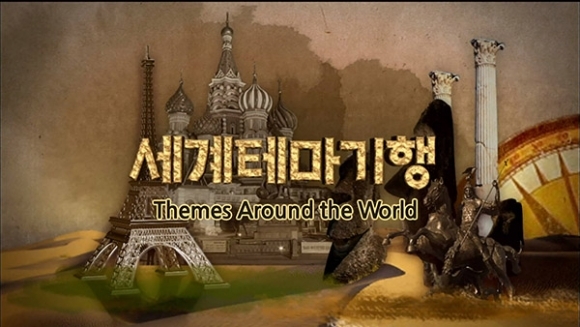 At the same time, Lee Sang-wook has expressed his intention to develop table game contents such as VR Casino. The weak point of VR game is dizziness, but as the position of table game does not move so much, there will be sense of presence with little incongruity. So, it received attentions from buyers of Southeast Asia when produced prototype as a sample. At the end of the interview, he expressed gratitude for the love that the users from all over the world have given since the days of mobile games. He also said that he would like to be remembered as a specialized production company specializing in sports VR games. 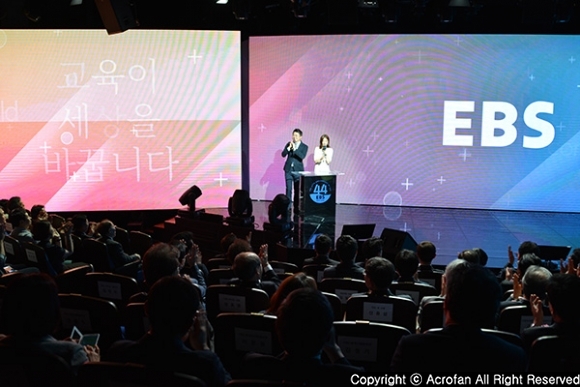 Meanwhile, under the support from Ministry of Culture and Busan City, Busan Global Game Center (BGC) fosters game industry specialized to Busan and Gyeongnam area and supports its inroads into global markets. At BGC in Busan Cultural Contents Complex (BCC), under the close cooperation, Busan City and Busan IT Industry Promotion Agency are creating new industry ecosystem for specialization, development and independence of region game industry through integrating game companies, attracting offshore companies, fostering startups, and training developers. For more information, refer to Naver Blog (blog.naver.com/busangamecenter) and Facebook (facebook.com/busanglobalgamecenter). ▲ He wants the company to be remembered as a specialized production company specializing in sports VR games. 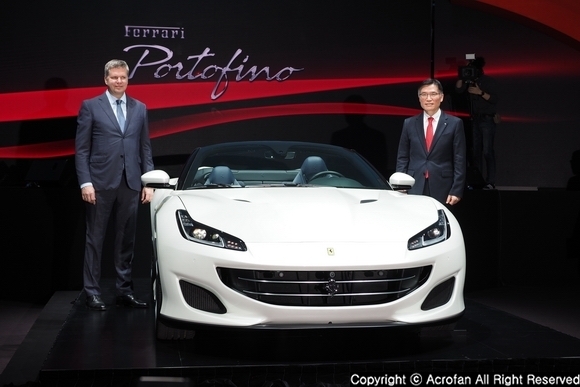 XII Astana Economic Forum in Kazakhstan to Focus on 'Inspiri..